Internet of Things (IoT) is poised to usher in the next revolution in connected and networked sensor applications that will create new economic opportunities and considerably enhance the quality of life of the general population. The proposed coordination project is the first step towards bringing together a diverse body of expert engineering researchers and scientists from the U.S. and Finland. The overarching goal here is to provide a platform for identifying the best practices of IoT research and to push forward the state of the art, by leveraging unique skills and capabilities between the two countries. 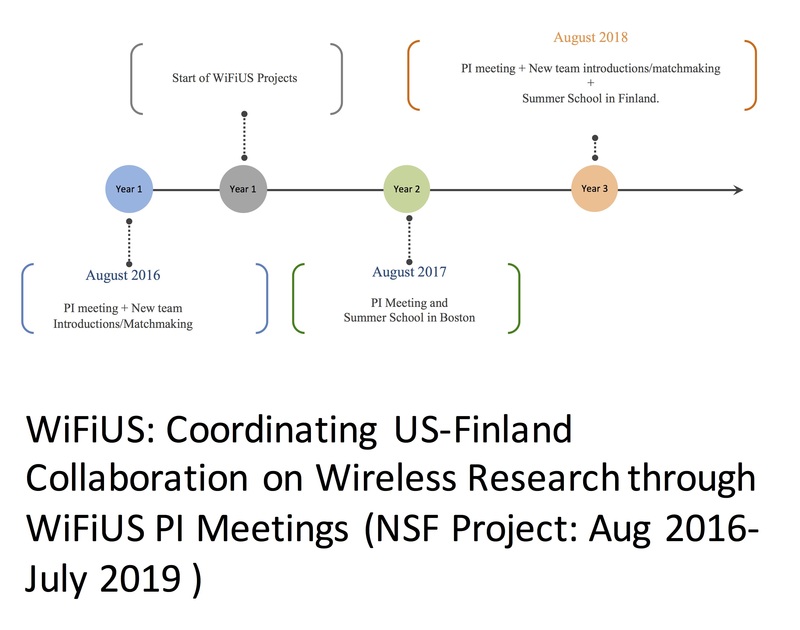 It builds upon and extends the solid foundation of the past successes achieved within the Wireless Innovation between Finland and U.S. (WiFiUS) program for building long-term research and education collaboration between the two world leaders in the field of wireless networking. 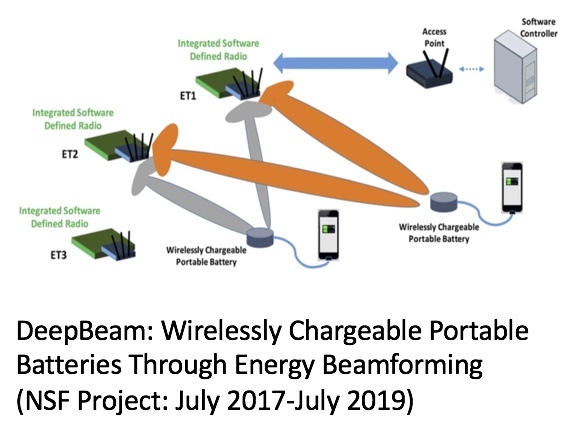 The WiFiUS program, through the continued support of NSF, has so far has resulted in about 20 collaboration projects with several dozen joint papers, student exchanges and shared intellectual property. 1. 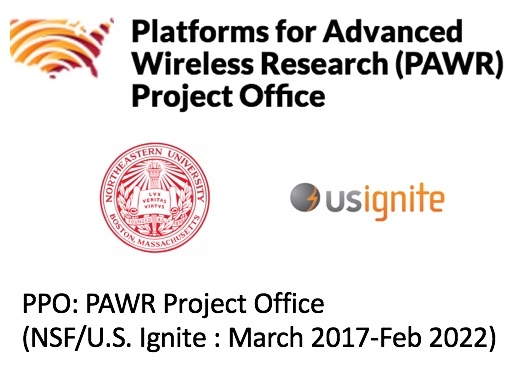 It will facilitate collaboration towards new international research and education activities within the broad area of wireless networks, and specifically in the domain of IoT, which has not been adequately covered in previous topic-focused WiFiUS calls. It will enable sharing of knowledge and cross-fertilization among the participants of various relevant international projects and expertise with respect to emerging experimental platforms, standards and wireless technology policies in the two countries with respect to IoT. 2. It will facilitate interaction between academia, industry and government agencies of the two countries through multiple physical meetings. The PI believes that this is an opportune time to bridge the gaps that exist among these three entities, given the lack of standardization efforts in the IoT space today. 3. 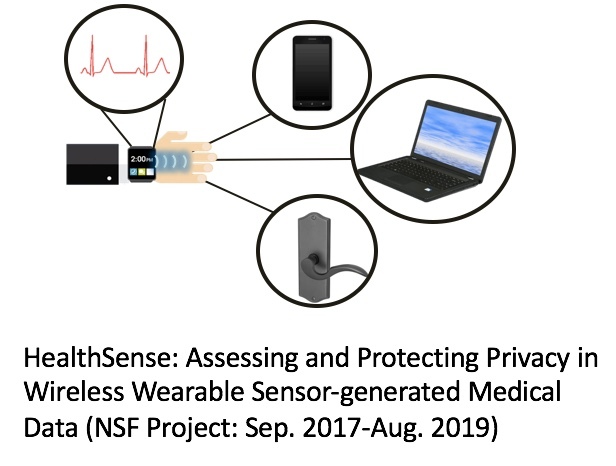 It will enable a number of activities that will broaden experiences and provide a wealth support for U.S.-based participants, including: (a) creating a web portal that provides IoT related project descriptions content to participants, (b) opportunities to meet Finnish faculty engaged in complementary cutting edge-research, which is otherwise not possible, (c) physical and virtual student investigator meetings, (d) yearly summer schools, and (e) graduate student exchange. 4. 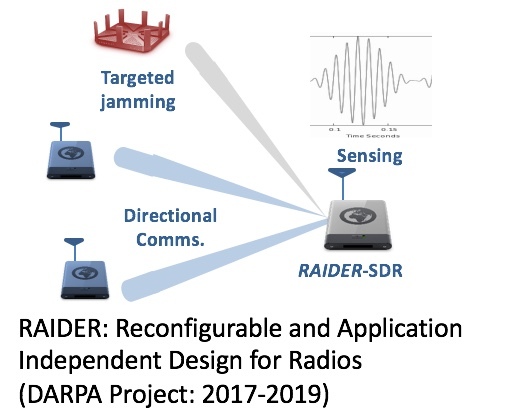 The proposed collaboration activities will result in new methods to gather, process and store data from a variety of human- and machine generated sources that compose typical IoT deployments. It will directly link to several national-level objectives like enhancing data science and big data, climate change, disaster response, smart cities that have been prioritized within the U.S.